Being somewhat engrossed by the European Touch Rugby Championships on BBC iPlayer, last weekend's Rugby World Cup Sevens in San Francisco somewhat passed me by. 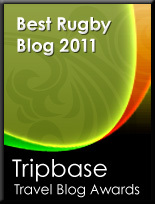 It seems, however, that New Zealand's victories (male and female) in San Francisco have been largely overshadowed by the alleged off-field assault by Samoa's Gordon Langkilde on three Welsh players which left all three with facial injuries and forced Tom Williams out of the competition with "broken facial bones". 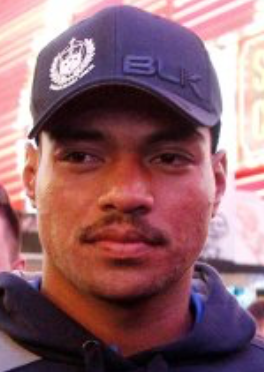 Unsurprisingly the Samoan has been suspended by World Rugby pending investigation but that could be the least of his problems having also been arrested by San Francisco Police and charged with one count of aggravated assault and three counts of battery causing serious bodily injury. Langkilde, who has pleaded not guilty, faces up to four years in prison if convicted.